I love putting on a face mask, because it makes my skin feel wonderful. But then three weeks have past and I still haven't put on another face mask. I always keep forgetting to do things like that. Sounds familiar? Keep forgetting to scrub your body, remove your make-up at night and to give yourself a manicure? 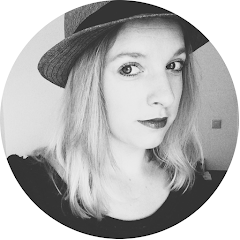 It happens to me all the time, so I've made a (10 week) beauty checklist! You can create your own beauty ritual, without forgetting any of the important beauty things again. Use a pen, colourful markers of pretty stickers to check of your list. I forgot how much I love getting creative in Photoshop and with pen and paper. 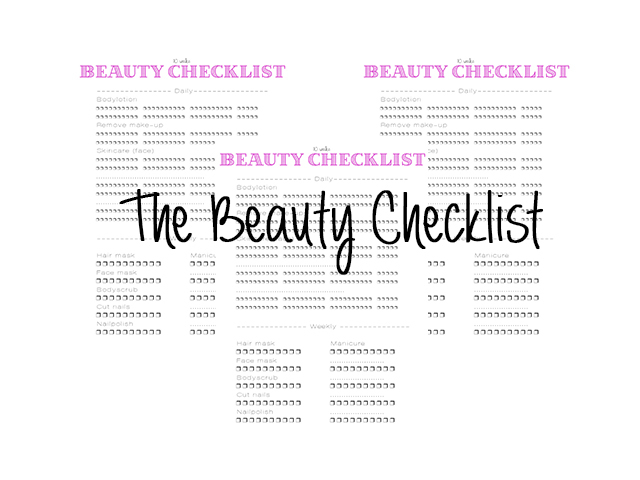 I love making checklists as well, so this was so much fun to do (and my skin will definitely thank me later).